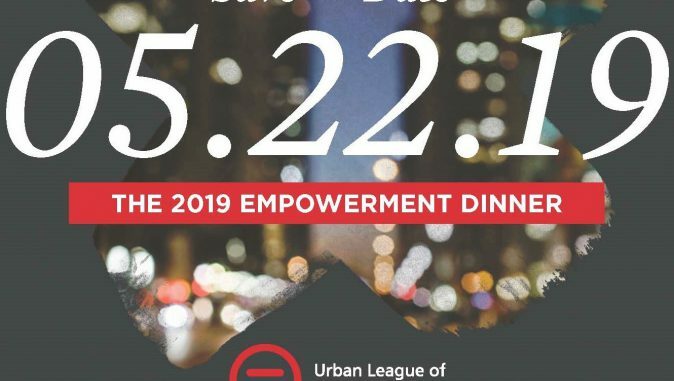 2019 Empowerment Dinner – May 22, 2019 at the Philadelphia Marriott Downtown. Get a ticket and become a sponsor, click here. Unemployed? Underemployed? Interested in being trained for a high-paying job? For more information, click here! Buying a new home in 2019? 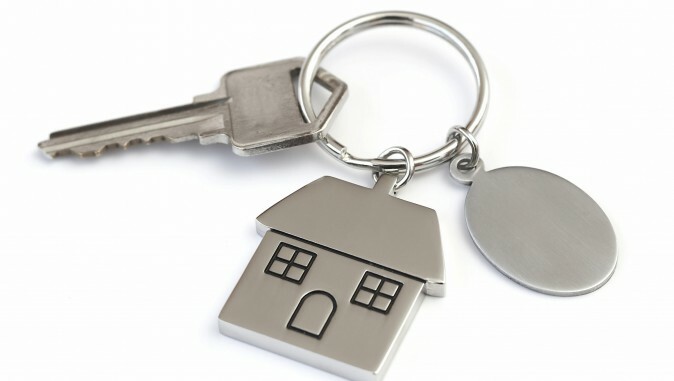 Let us help you, click here for information on our home buyer workshops! TD Bank honored ULP with their Community Leader Award during their Black History Month Summit Event. Bank of America presented a $40,000 Grant to the ULP at the opening of Cottman Plaza Community Financial Center. We are the Urban League of Philadelphia. Since 1917, we have helped African Americans in the Philadelphia region improve their lives. We continue to reach our goals by creating connections through collaborations, from ensuring that our Board of Directors is made up of the top minds in the region, to creating opportunities for our clients to achieve financial empowerment through entrepreneurial and job training programs. Learn more about our partnership!